To provide a natural, holistic range of premium products which can enhance hygiene, health and daily living? Using only the purest and highest quality of ingredients, I had to give their products a try. 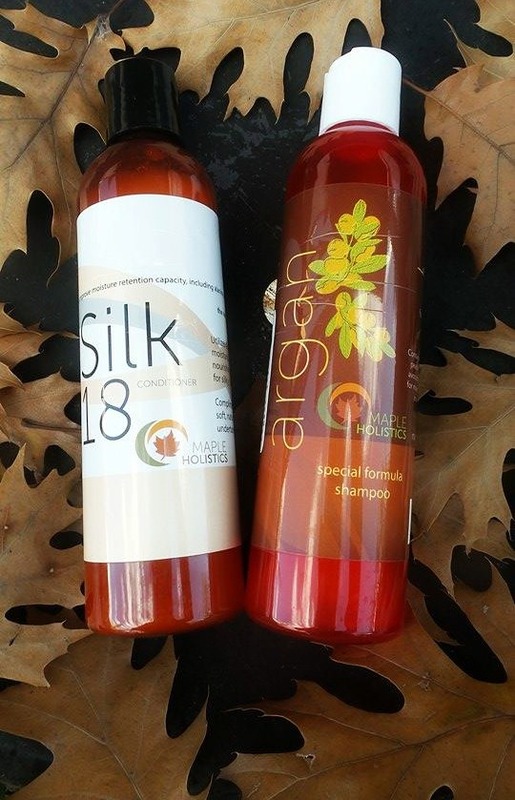 Maple Holistics generously sent two of their products, Argan Oil Shampoo and Silk18 Natural Conditioner. Argan shampoo introduces the ultimate haircare formula that provides maximum benefits with six of the most effective oils for hair and scalp health. This incredible synergy offers an abundance of valuable therapeutic effects. Exceptional and revolutionary, Argan shampoo is the perfect choice for those with general scalp types looking to enhance their hair and scalp health. My Thoughts: This shampoo was a winner for me. After looking at the oil ingredients, I came to the conclusion that it was going to leave my hair oily. 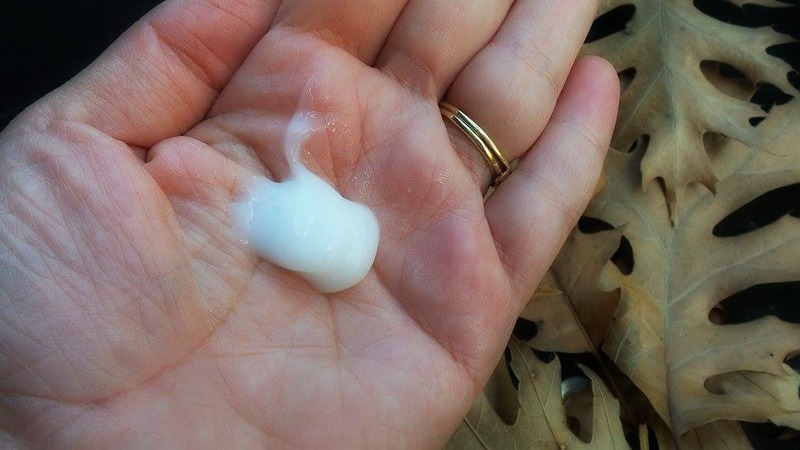 I gave it a try anyway and after drying my hair it was left soft, manageable and non-greasy. The shampoo lathered rather well and the aroma of sweet vanilla lingers. Honey is another great ingredient included due to its many wonderful benefits. I have to say this is a favorite of mine that I highly recommend. Ingredients: Maple Holistics Signature Sulfate-Free Gentle Shampoo (Water, Sodium Cocoyl Isethionate, Cocamidopropyl Betaine, Sodium Lauroamphoacetate, Sodium Methyl Cocoyl Taurate, Sodium Lauryl Glucoside Carboxylate, Lauryl Glucoside, Sodium Cocoyl Glutamate, Acrylates Copolymer, Coco-Glucoside, Glyceryl Oleate) Argan (argania spinosa) Oil, Jojoba (simmondsia chinensis) Oil, Almond (prunus dulcis) Oil, Peach Kernel (prunus persica) Oil, Avocado (persia americana) Oil, Camellia Seed (camellia sinensis) Oil, Botanical Keratin, Natural Vanilla and Honey. Years of research have been dedicated to formulating a blend of conditioning agents which can maximize smooth hairness, have no potentially harmful additives, and be effective for all hair types. Silk18 Conditioner is the end result – an all-in-one conditioner which contains a perfectly balanced synergy of nature’s most efficient conditioning ingredients to maximize moisture retention capacity for silky, flowing hair. My Thoughts: I focused the conditioner specifically on the ends of my hair. I recently got a haircut due to tons of split ends and this conditioner did a great job at maintaining frizz and breakage. The conditioner did not weigh my hair down and the aroma of vanilla adds a warm hint of fragrance to the hair. You do not need to apply too much product to the hair, a little goes a long way. 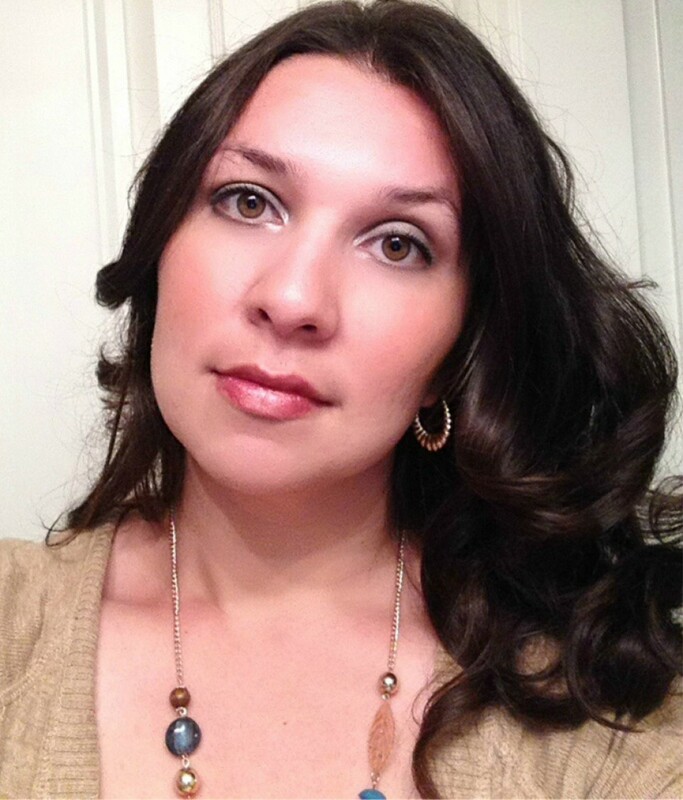 Maple Holistics offers a wide variety of hair care, as well as bath and body care and skin care. Now you can try Maple Holistics for free, click here for information. What a perfect way to sample a product before committing to it. All of our products stand behind our Holistic Promise, a hassle-free 100% money-back guarantee. If, for any reason at all, you are unsatisfied with your purchase, contact us and you can choose to receive a full refund or try a different product which may work better for you. Customer satisfaction is our top priority, and you can be sure to have your expectations met with every Maple Holistics purchase. With a promise like that, who wouldn’t love to pamper themselves. You can also follow Maple Holistics on Facebook, Twitter, and Instagram. I really enjoyed them too.. I hope you entered the giveaway, good luck!